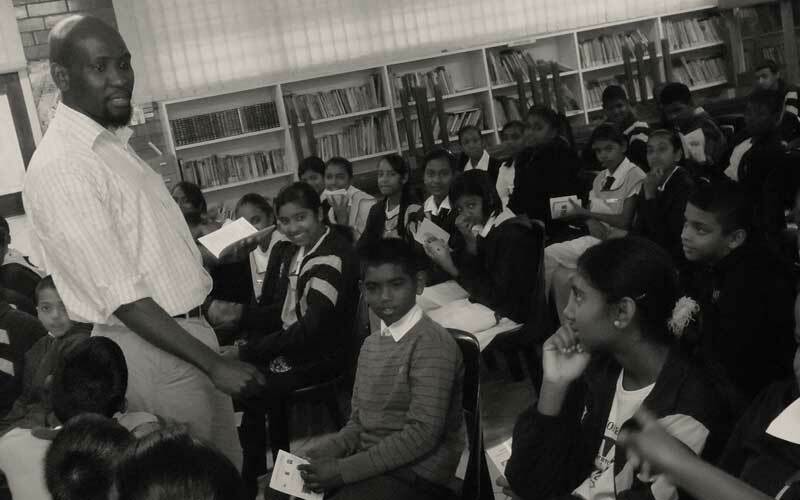 Over the past 10 years we have made interventions at the level of school children in the cohort grade 6-8 to promote Gandhian values of nonviolence, nonracism, awareness of HIV/AIDS and broadly how to protect oneself from the violence perpetrated within our communities. During 2016 we evaluated the work and it was felt that we needed to introduce some skills training into this programme. A curriculum was accordingly developed. • To make a focused intervention into the existing school curriculum. – How to identify and resolve conflict non-violently. – Creating awareness on HIV/AIDS. between substance abuse and violence. – Provide information on existing community resources. The programme was carried out during the Life Orientation period in each school. The 13 lessons (each an hour long) contained in our training manual are sequenced to build and reinforce conflict management skills. We use experiential methodology through which we are also able to gauge the outcomes of our training. 1) Able to build stronger inter personal relationships. 2) Able to deal with issues of conflict. 4) Able to relate to people from different backgrounds and ethnic groups. the myths that surround the pandemic. Educators have welcomed the intervention. 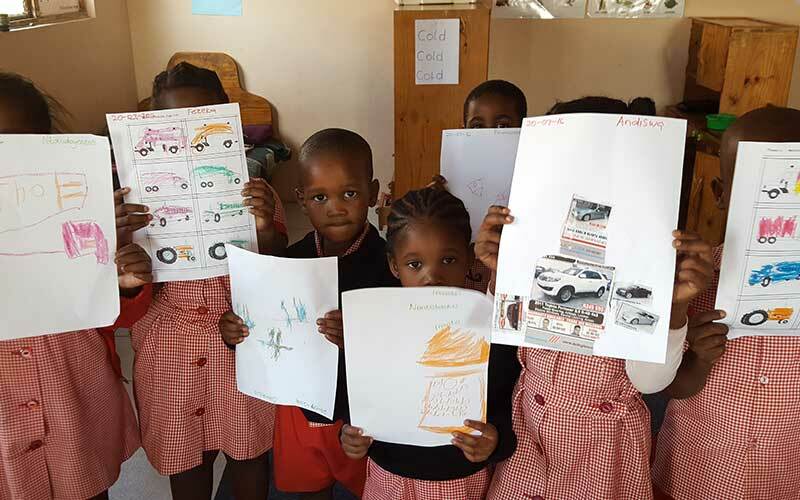 They indicated that the programme adds value to the lives of the learners and they see it yielding positive results. Ngifunde ukuthi kumele ngihloniphe bonke abantu ngaphandle kokubheka iminyaka, ibala kanye nobuzwe. 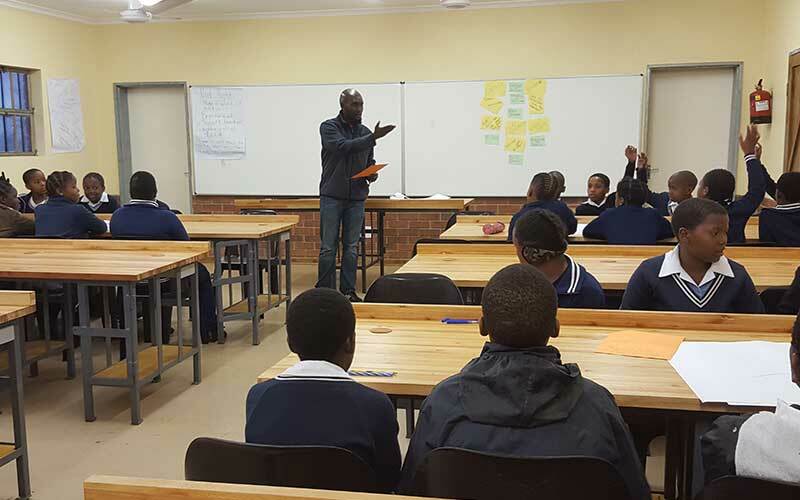 The sessions we had with Mr Zwane were encouraging to change some of our bad behaviours such as lack of forgiving, respect, and love. Having been part of this training I was encouraged to recognise and appreciate the different races we have in this country. Lastly, I learnt that conflict is not always a bad thing but I can draw positives from it. These lessons were very helpful and I learnt a lot. I learnt about the benefits of active listening as well and consequences of passive listening. I must say that this is something I knew but never gave it much thinking regarding their outcomes. These lessons with Mr Zwane have helped me understand best ways to communicate and how to try and resolve a conflict between myself and friends. The information I gained I will use in my school and my community.